World-renowned boutique design firm, Zelman Style Interiors, has set its sights on the Caribbean. Having created spectacular spaces throughout the world, they desire to grant each client with a unique experience and create a home to cherish for years. 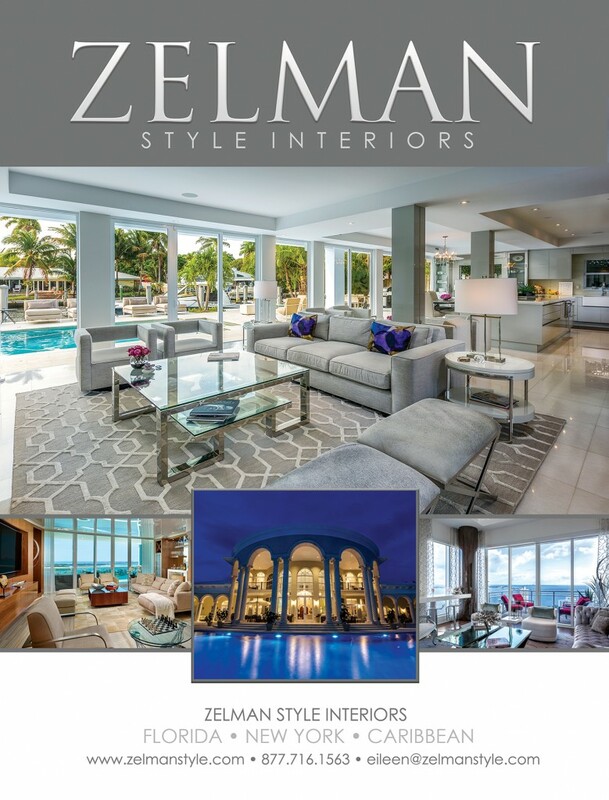 Timelessness, passion and love for design are what separate Zelman Style Interiors from everyone else.